Dean Cooper, a Brydon, Swearengen & England P.C. shareholder, recently made a presentation entitled “A Primer on Trusts” at the MoBarCLE Missouri Firearms Law 2012 continuing legal education course. The presentation was related to additional consideration of National Firearms Act Trusts. Dean Cooper has a general administrative and civil practice with emphasis on public utility law. He has appeared extensively before the Missouri Public Service Commission on behalf of public utilities (electric, natural gas, water and sewer). He has also appeared before both state and federal courts (trial and appellate level) and many administrative bodies. 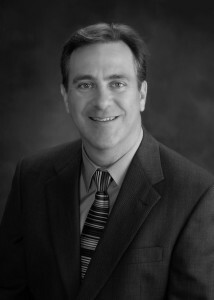 Dean is a member of the Energy Bar Association and is listed in The Best Lawyers in America in the area of Energy Law.